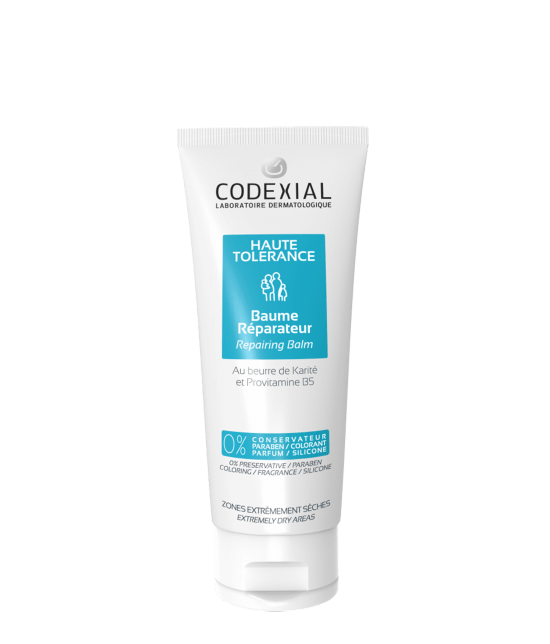 The Repairing Balm Haute Tolérance is an emollient skin care specifically designed for extremely dry, sensitive and atopy-prone skins of newborns, children and adults. 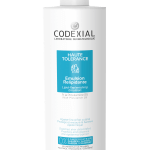 Its rich texture is particularly adapted to hands and localized body areas. 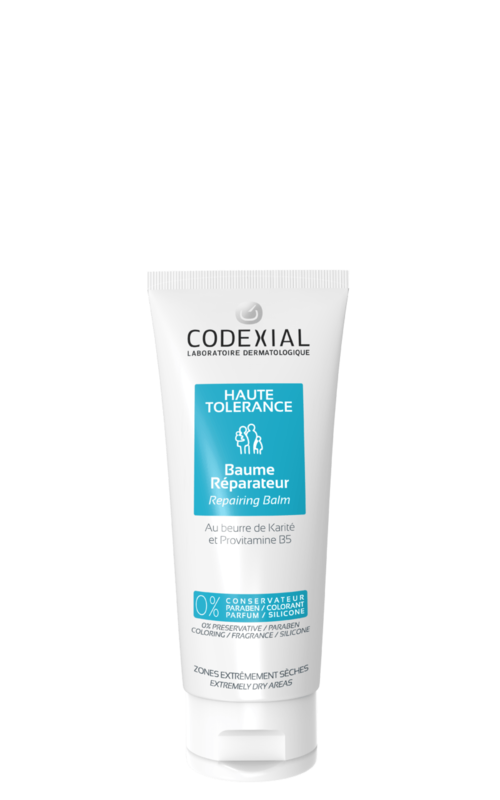 – Provitamin B5, an active ingredient known for its repairing, moisturizing and soothing properties. 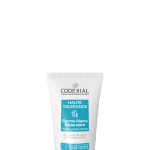 – Shea butter which provides essential lipids that are necessary for the reconstruction of the cutaneous barrier and soothes the feeling of discomfort related to the dryness of the epidermis.